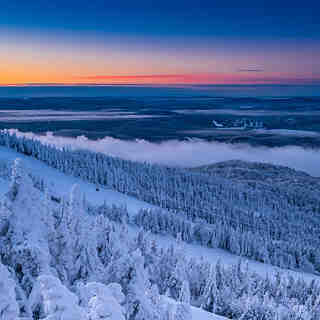 Mont Tremblant is called The Premier European Resort in North America. 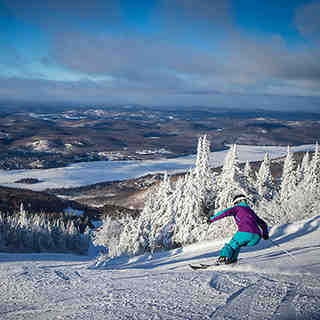 There are over 600 acres to ski and ride at Mont Tremblant with 121 acres of glades. 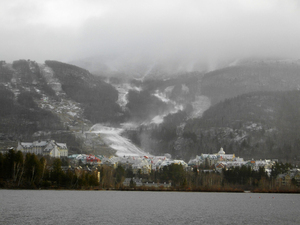 The Duncan Express will take you to the top of the North Side in 9 minutes; the 8 passenger gondola operates on the South Side. 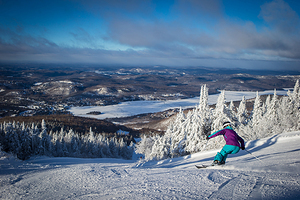 From the opening celebrations at Gravity Park to the Ericsson World Cup Freestyle championships, from a BBQ on the mountain, to live bands in the pedestrian resort, there's always something exciting going on at Mont Tremblant.